Relationships are built on honesty, trust and communication. Greg, Thomas, Gil, Courtney, and Ann work in concert to understand your goals and craft personalized solutions. The process begins by listening to you. What are your priorities, goals, hopes, concerns, and ambitions? They will engage you in a conversation about your current financial condition and your vision for the future. By drawing on their expertise, Greg, Thomas, Gil, Courtney, and Ann will identify opportunities and gaps in your financial situation. 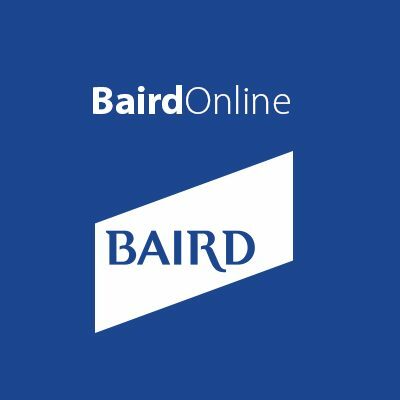 They will also incorporate Baird’s broad resources: industry-leading equity research, specialists and leading experts in tax, retirement, insurance, and estate planning in to your financial plan. 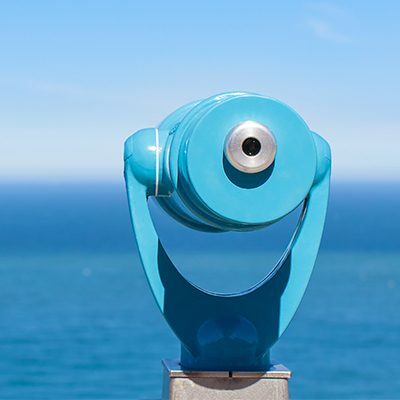 Ultimately, they will recommend a custom solution, and provide ongoing management and oversight to keep your investments aligned with your goals.